Are you in a type of business where your employees are constantly changing their work-site? Does that leave you wondering whether you have to pay your employee’s travel time to and from work? You may also be wondering about your obligations regarding mileage reimbursements. A California court of appeal recently addressed this issue in Hernandez v. Pacific Bell Telephone Co., CO84350 (11/15/2018). At Pacific Bell Telephone Co., Pacific Bell initially required employees to report to a Pacific Bell garage each day. When they arrived at the garage they would pick up company vehicles and they would load the vehicles with the necessary tools and equipment. (Hernandez v. Pacific Bell Telephone Co.) The employees’ work day began once they reached the garage. They were paid from the time they arrived at the garage in the morning until they returned which would constitute the end of their shift. The time they spent driving from their home to the garage and back was not paid. This was their commute. In 2009, Pacific Bell offered a voluntary program to these employees, called the Home Dispatch Program (HDP). HDP allowed employees to take a company vehicle home with them each night. Instead of reporting to the garage at the beginning of their shift, the employees who elected to participate in the HDP would keep a company vehicle at their home and go straight to the first customer’s home in the morning. The employees reported to the first customer’s home at 8:00 a.m. At the end of their shift, employees would go straight home from the last customer. Employees were paid from the time they started at the first customer’s home until they finished the last customer’s home. They were not paid for the time they spent driving from home to the first customer. Nor were employees paid for the time they spent driving back home at the end of the shift. Once a week, they would report to the garage to load the necessary tools and equipment. Employees were paid for this driving and loading time. 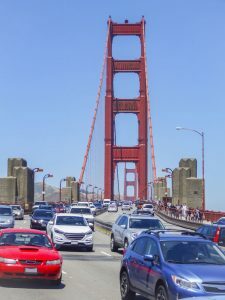 The employees argued that the time spent driving the company vehicle at the start of each shift as well as driving the company vehicle home at the end of their shift constituted “hours worked” and that they should have been paid for these “hours worked.” The trial court disagreed and found in favor of Pacific Bell, holding that the time was not compensable. The Court of Appeal affirmed that decision. The key issue in this case was whether the time the employees spent commuting constituted “hours worked” under California law. If it was hours worked, employees needed to be paid for this time. If it wasn’t hours worked, the employees were not entitled to pay. To answer this question, the court looked to the Industrial Welfare Commission (IWC) Wage Orders, which define “hours worked” as “the time during which an employee is subject to the control of an employer, and includes all the time the employee is suffered or permitted to work, whether or not required to do so.” The court examined the time spent by the employees under the HDP to determine whether it constituted hours worked under either the control test or the suffer or permit test, and concluded that it did not. The Court held that since the HDP was not compulsory — it was voluntary on the part of the employee – the employees were not subject to Pacific Bell’s control while they were commuting and the time was not hours worked. The Court also held that the “mere transportation of tools, which does not add time or exertion to a commute, does not meet” the suffer or permit to work standard. In light of this new decision, we recommend implementing a written policy that employees generally have to report to the office every day and report back to the office at the end of the day. This will clearly define the start and end of their work day. However, employees can voluntarily agree to report directly to the work-site but with the understanding that their workday starts and ends when they arrive at and leave the worksite and this decision to report directly to the work-site is their voluntary decision and is not mandated by the employer. They still need to document their time accurately and the employer still needs to reimburse them for mileage outside of commuting mileage. For example, if an employee’s mileage to the company office is 20 miles and the employee chooses to travel directly to the work-site, which is 30 miles from his home, then the employee is entitled to get reimbursed for 10 miles. If a nonexempt employee is required to travel for work, whether driving to a client site during the workday or traveling out of town to a conference, that is time the employee is under the employer’s control and constitutes hours worked. Nonexempt employees must track all hours spent traveling and be paid for all that time. This includes any overtime incurred while traveling. When employees use their own vehicles for work travel, an employer must reimburse them for their mileage. Further, employers may be required to pay nonexempt employees for time traveling to, and attendance time at, a work-related function.​ Although travel from home to work and back is usually not compensable, most other travel time is considered work time. However, if a nonexempt employee is driving a company vehicle on his/her commute and the employer asks the employee to deliver tools and equipment to a work-site, the commute time may be compensable. Nonexempt employees must be paid for any time they are suffered or permitted to work. In other words, if they are there because the employer requires or allows them to be there, the employer must pay them. 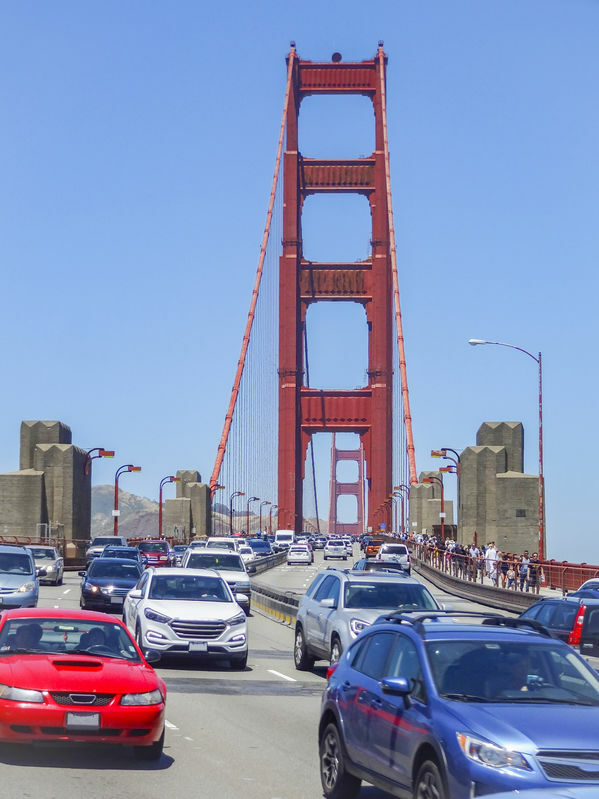 If the employer requires nonexempt employees to attend a conference away from their typical work place, the employer must pay them for the travel time to and from the conference, minus the time of their usual commute. In the event air travel is required, the employer must pay them (subtracting their usual commute time) from the time they leave their house until they reach their destination, or until they no longer perform work (e.g., they have checked into the hotel). If they are free to do what they choose — sight-see, etc. — the employer’s obligation to pay ends. If they go straight to the conference, the employer continues to pay. If an employee reports to the regular workplace and is then required to travel to another site to work for the day, you must pay travel time to the assigned workplace. When an employee is required to report to a work-site other than the regular site and goes directly to that site without first going to the regular site, you must pay the employee travel time for any time in excess of the employee’s normal commute time to and from the regular site. If employees are required to travel to a distant work place, travel time pay will be incurred. The employee who normally telecommutes and incurs no commuting costs can successfully argue that the employer must reimburse the employee for mileage when the employer requires the employee to come to the company office. Travel time pay is incurred if employees are required to travel to a distant work place. 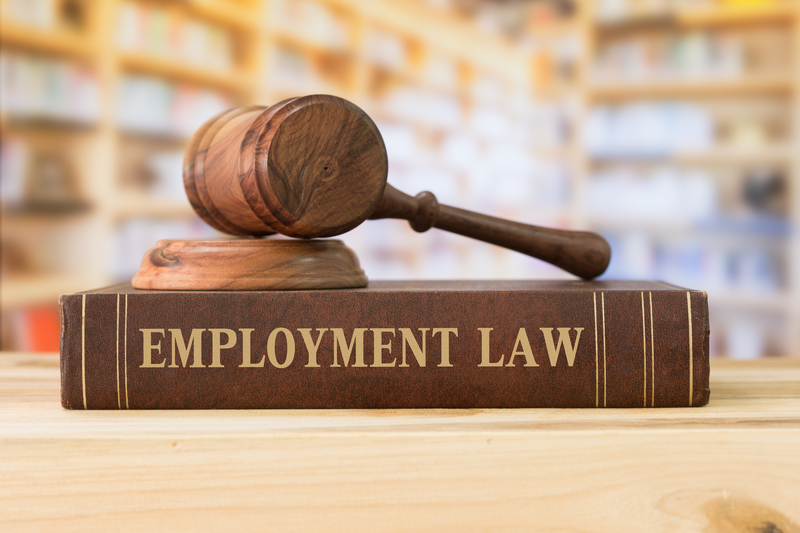 Our experienced employment attorneys at Hackler Flynn Law can help you navigate this issue and many others that affect your business. Please give us a call at Hackler Flynn Law to discuss your options (323) 247-7030.